I don't really like to read too much this time of the year as I find myself drowning in university deadlines and revision, however this year I picked up The Christmas Secret for half price at WHSmith's and I'm glad I did. I find myself enjoying a light-read from time to time and this is a very heart-warming book. 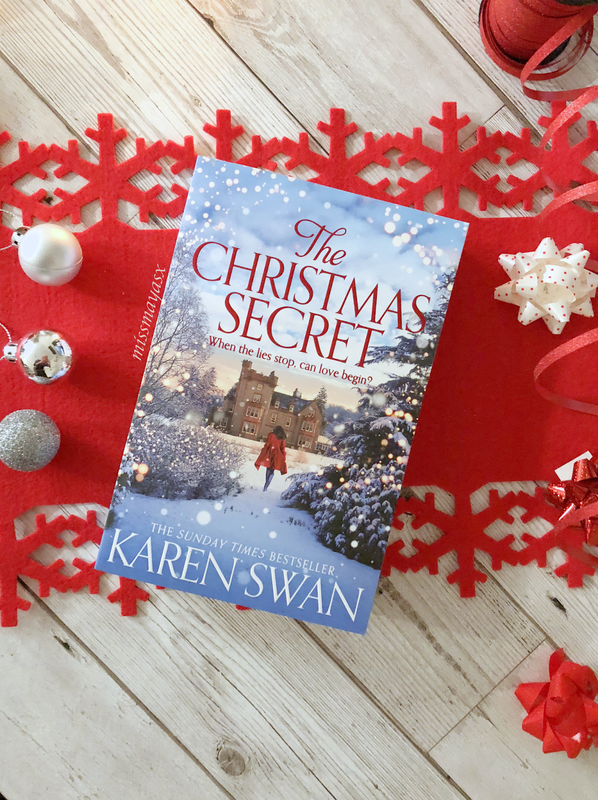 Obviously it is very girly, but that's the types of books I like to read when I'm feeling down, so I would highly recommend this one for anyone wanting a little bit of a festive romance. This book is definitely for girl bosses who enjoy novels about powerful women kicking butts, and falling in love with the right (wrong?) men. I won't say much more as I don't want to give away any spoilers, but this is my current read and I am loving it so far! What's your favourite festive read?